Dr. Gervan Fearon is the former Dean of the G. Raymond Chang School of Continuing Education, a provider of university-based adult education. He is also an associate professor with the department of Economics at Ryerson University. Dr. Fearon’s career has been fuelled by a passion for education and the transformative opportunities it holds for individuals, communities and society. He is also committed to enhancing the student experience. Dr. Fearon holds B.Sc. and M.Sc. degrees from the University of Guelph and a Ph.D. in economics from the University of Western Ontario. 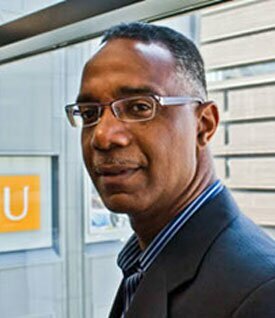 Before joining Ryerson, Dr. Fearon was a member of the Atkinson Faculty of Liberal and Professional Studies at York University, where he was an Associate Dean responsible for co-ordinating the development of academic programs and for managing enrollment, among other responsibilities. He has also taught at the University of Guelph, the University of Toronto and the University of Western Ontario. He has served as a visiting scholar at the University of Washington. Dr. Fearon’s work in community development includes serving as faculty administrative leader of the York University TD Community Engagement Centre, a facility designed to improve public access to, and involvement in, university activities and resources. He is in his third year as president of Tropicana Community Services, a United Way agency that provides support to new immigrants. Dr. Fearon has received awards for both his academic and community contributions. In 2000, he received the Professor of the Year Award from the Division of Management at the University of Toronto, Scarborough. And in 2007, he received the Dean’s Award for Excellence in Teaching for Atkinson at York University. 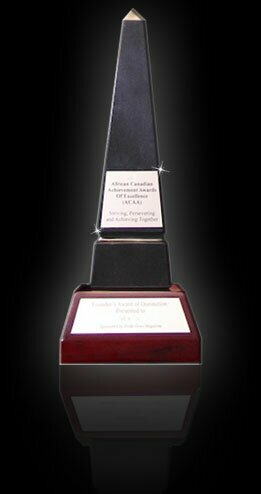 He is also a recipient of the Planet Africa Marcus Garvey Memorial Award for Community Service. On January 15 of this year, Brandon University, in Manitoba, announced that Dr. Fearon had joined the institution as Vice-President (Academic and Provost) effective July 1, 2013.